Little Learners and Camp Calabasas – Providing fun and quality camp programs for children of all ages! Little Learners provides quality developmentally appropriate programs for children of all ages. We've been offering programs for children in the Calabasas area since 2003 and each year we strive to develop programs and reach more participants. Activities offered to our participants are not academic in nature and include creative and recreational programming. 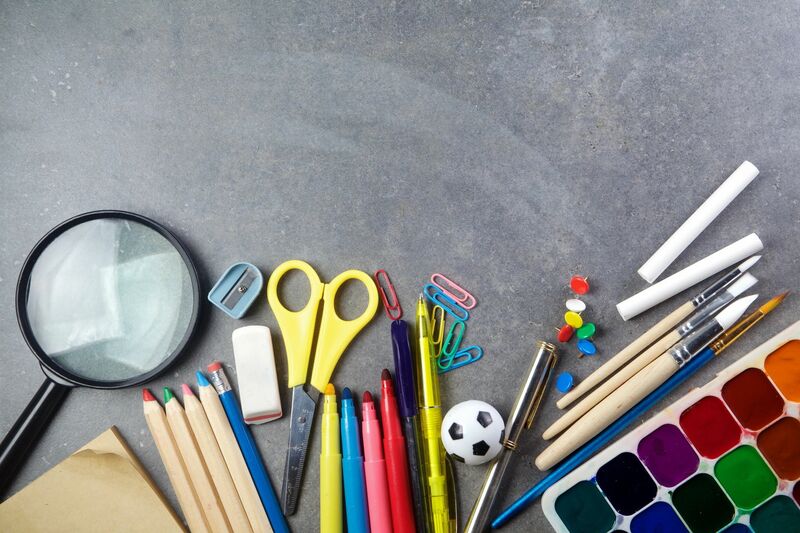 We offer age appropriate daily arts and crafts, story-time, sports, science, games, snack, and homework time. During our Before and After-Care Programs our staff helps meet the needs of parents by ensuring a safe, caring and supportive environment for their children. 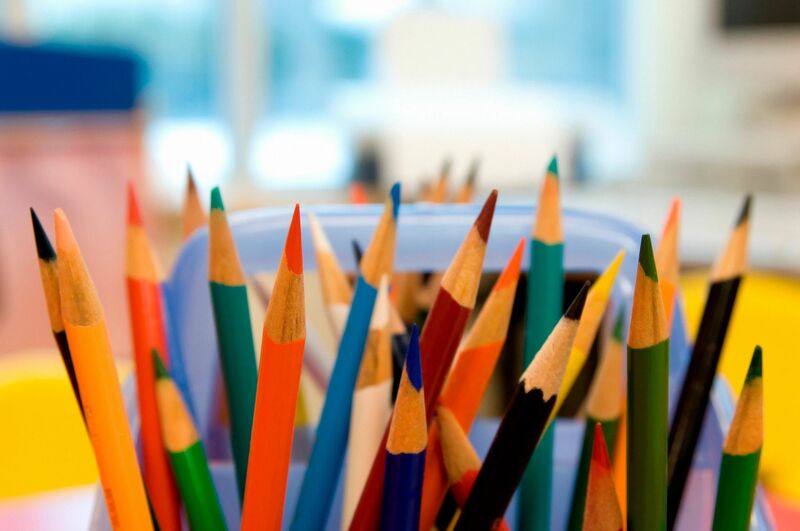 We offer quality state licensed after school programs at Lupin Hill Elementary! This is our 15th year offering a Kindergarten and School Age program to the families at Lupin Hill. 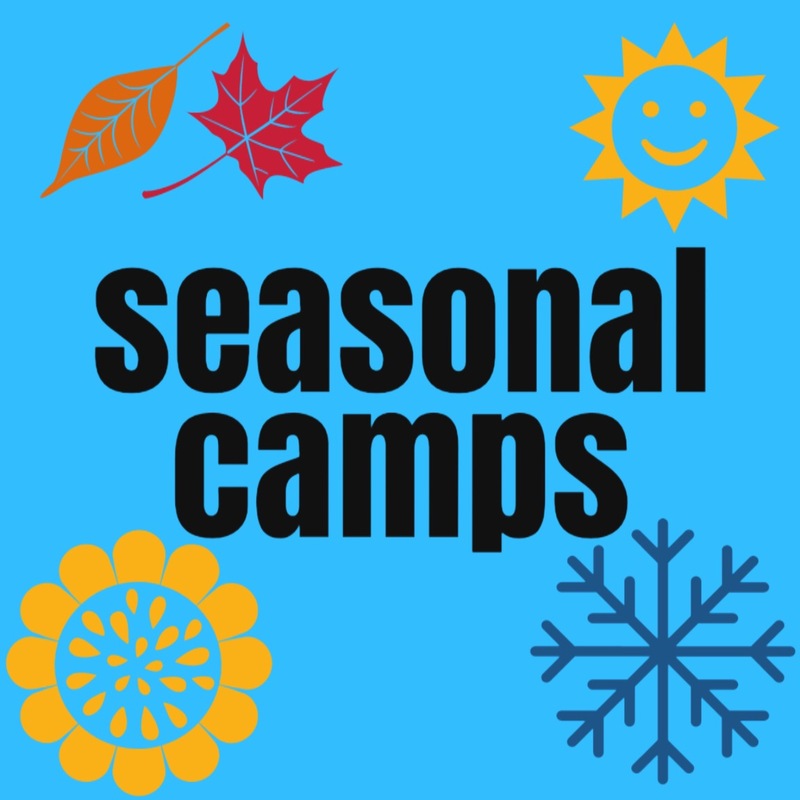 We offer seasonal camps for Fall, Winter and Spring Breaks! Anyone can attend these fun specialty weeks of camp. 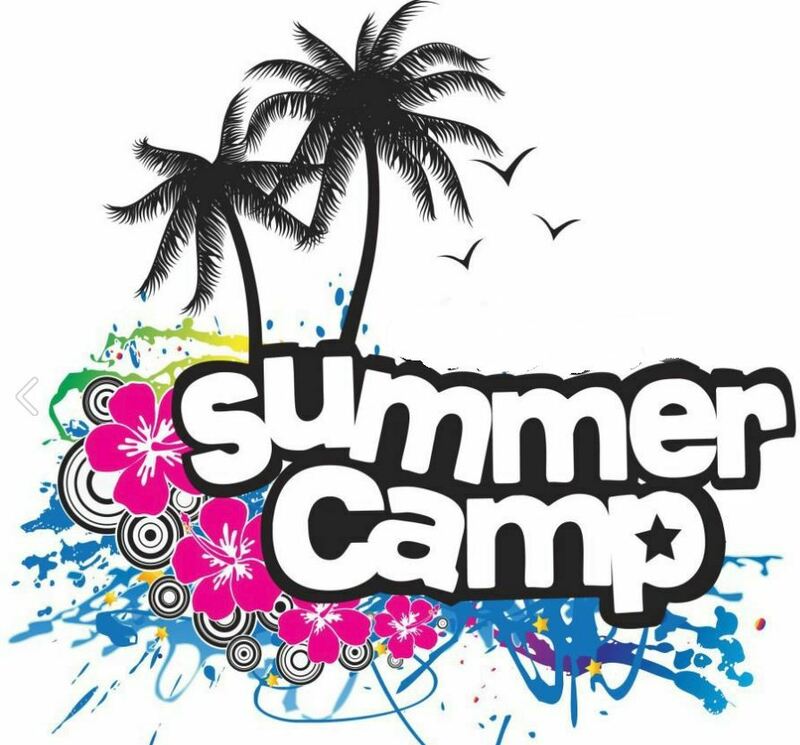 We offer a variety of Summer Camp programs! Please check out our Summer Camp page for more information and registration details. Please check out our different programs! Don't hesitate to contact us with any questions you might have.